Q. Do you offer Free Wi-Fi? Q. Do you pre-assign rooms? A. No, we sell our room by view, assigned at check in. Q. Do you charge a resort fee? Q. Do you have a safe box? Q. Do you provide beach towels? Q. How much for palapas? A. Free, but there is a reservation system, please ask our beach attendance. Reservation hours is between 4:00pm - 5:00pm. Q. What transportation service can we take to the Resort from the Airport? A. Taxis or Car Rental, Taxi Charge (one way): $30.00 USD Time by Taxi: 20 minutes. We do not provide shuttles from the airport to the resort. Q. Can I request an early check-in? A. Our regular check-in time is 4:00pm. Please contact the front desk to request an early check-in. All requests will be based on availability. Q. Can I request a late check-out? A. Our regular check-out time is 12:00 pm. Please contact the front desk to request a late check-out. All requests will be based on availability and an additional fee may apply. Please note IHG Rewards Club® members may extend check-out to 2:00pm upon request at no additional charge. Q. Do you have a bar and restaurant on site? A. Yes. We have 4 Restaurant on site and 3 Bars. Holiday Inn Resort Aruba – Beach Resort & Casino offers a variety of dining from casual to classic, from buffet style to a la carte. Theme nights with entertainment are scheduled throughout the week. Q. Can I order room service? A. Yes. Room Service is available from 7:00am until 10:30pm. Q. What are the directions to the property? A. Yes. Our professional, experienced staffs are here to ensure your event is a memorable experience. We feature a total of 4.224 square feet of meeting & banquets space. For more information, please contact our sales office during normal business hours, Monday through Friday, 9:00am to 5:00pm. Q. Is it allowed to smoke in rooms? A. 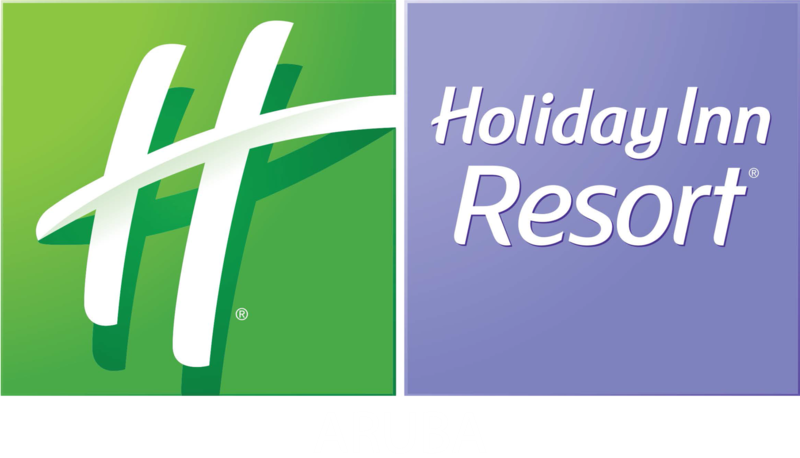 All 597 rooms are non-smoking in the brand new Holiday Inn Resort Aruba- Beach Resort & Casino. The hotel will impose $250 penalty. Q. When should I leave the Resort to catch my flight? A. Flies to the US clearing customs can take up to 3 hours. It is recommended all guests to be at the airport 3hours prior to departure.